List Rules Vote up the most epic revenge scenes in anime. Anime is filled with villainous personalities that use all kinds of sinister methods to hurt the people around them. The best villains in anime come in different shapes and sizes. Some characters refuse to hold back, making sure to leave a trail of death and destruction in their wake. Other anime antagonists are unsettling, using manipulation and indirect methods to fulfill their evil agenda. Either way, one of the best feelings you can ever experience while watching anime is when your favorite protagonist finally exacts their sweet revenge on a villain. Below, you’ll find a list of some of the best anime retributions of all time. Be warned: there are spoilers ahead. 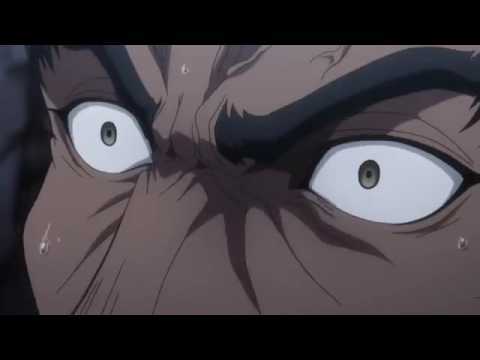 Vote up the most amazing anime moments of righteous vengeance! In Full Metal Alchemist, Roy Mustang plays a big role in the battle against the Homunculi. Each of these creatures represents one of the seven deadly sins. Envy, in particular, strikes a strong chord of vengeance in Roy's heart. In the anime, it’s revealed that Envy is solely responsible for the death of Roy Mustang's closest friend, Maes Hughes. When the two cross paths, an epic revenge fight breaks out and Roy doesn't hold back. He eventually crushes Envy, humiliating it and diminishing it to its most basic form. 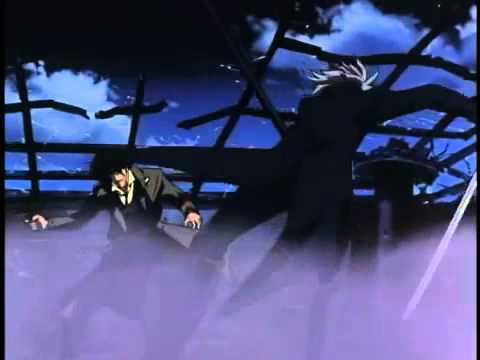 As Roy tortures Envy, Edward, Riza, and Scar hold him back from becoming a murderer. When Envy realizes that Roy isn't going to stoop to an inhuman level to kill it, it commits suicide by crushing its own stone. In Naruto Shippuden, Hidan is an immortal shinobi with the ability to curse his opponents and use them as voodoo dolls. This power, combined with his love for killing, makes him a very sinister opponent. Using his voodoo curse, he eventually kills Asuma, leader of Team 10. Shikamaru, a student of Asuma, is devastated and seeks revenge. When they eventually face off, Shikamaru leads Hidan into a clever trap and uses his shadow jutsu to wrap Hidan up in explosive tags. 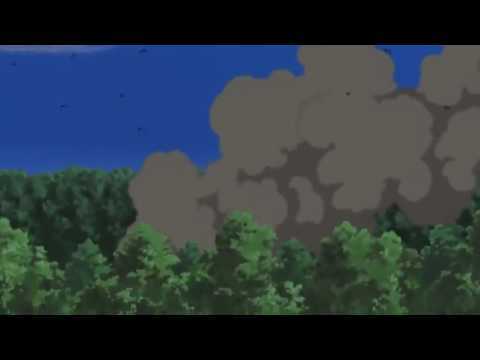 In one of the best anime acts of revenge, Shikamaru opens up a deep pit below his trapped opponent and then flicks Asuma’s lighter towards him, blowing Hidan up into pieces and leaving his remains trapped under a pile of rubble. In Cowboy Bebop, the rivalry between Spike and Vicious starts when they become comrades in the Red Dragon Crime Syndicate. They both fall for the same woman, Julia, who decides to leave them both. Spike later learns that Julia, under the threat of death, had been ordered by Vicious to kill him. Instead of having to murder Spike, she chooses to disappear. For years, she survives while on the run, but is eventually killed by assassins of the syndicate. This serves as the catalyst for Spike's decision to finally face Vicious. In the finale of Cowboy Bebop, Spike infiltrates the Red Dragon base to take on Vicious. Although Spike is critically wounded during the encounter, he manages to finish off Vicious with a shot to the chest, resulting in the best revenge in the entire series. The Phantom Troupe in Hunter X Hunter tend to wreak havoc wherever they go, especially Uvogin, the strongest member of the group. It's this attitude that eventually leads to the massacre of the Kurta Clan, an endangered clan best known for their glowing red eyes. One survivor of the massacre, Kurapika, vows to seek his revenge against the Phantom Troupe. When he finally meets Uvogin for battle, Kuropika asks Uvogin if he recalls slaughtering his clan. Uvogin can't remember and this prompts the battle to start. Kurapika takes Uvogin on with ease and eventually reveals his red glowing eyes, which prompts Uvogin to remember the clan. Using his Judgement Chain, Kurapika exacts his revenge on Uvogin by crushing his heart.